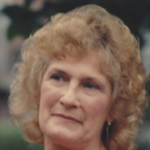 GRANVILLE NY – Patricia Wilma Folger passed away on Sunday, November 4th, 2018 after a long illness and a short stay at Rutland Regional Medical Center, Rutland, Vt.
She was born the daughter of Robert Croff and Laura Edwards whom have predeceased her. Patricia was employed for General Electric for 27 years, Owner of the American House in Granville for 10 years, employed for Duchess’s Store in West Pawlet for 5 years and an insurance consultant for Combined Life Insurance Company for 10 years. Patricia Wilma Folger is survived by her sisters, Diane Mason and Estelle Leach, her brother, John Edwards, her daughter, Laurie Folger of West Pawlet, Vt., son, Richard Folger in his wife Dawn of Charlotte, N.C., her grandchildren, Ryan Folger and Travis Folger of Granville, Tara Kearney of New Hampshire, as well as her great-grandchildren, Kalib, Jordon and Austin. Graveside services were conducted at 2:00 pm on Thursday, November 8th, 2018 at the Mountain View Cemetery, West Pawlet, Vt. 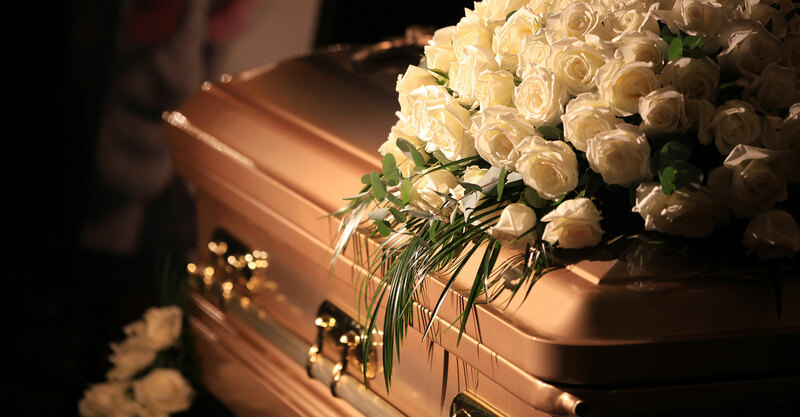 Arrangements are under the direction of the Robert M. King Funeral Home, 23 Church Street, Granville, N.Y. 12832. 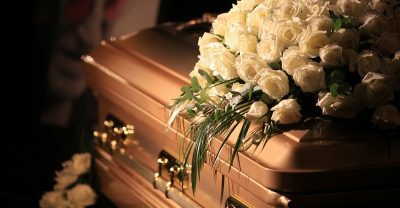 Please visit our website to leave an online condolence – robertmkingfuneralhome.com.